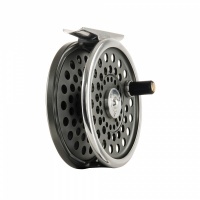 A re-modelled classic Hardy fly reel. The Marquis was a mainstay of the Hardy line up for many years and this new edition features numerous improvements to the original including subtle updating of the classic style with an indented regulator button, increased porting and improved regulation range. RIO’s traditional Dacron braided backing features high strength and low stretch and is unsurpassed in quality. The RIO Scandi 3D -The Ultimate Scandi Lines for presenting your flies at depth. 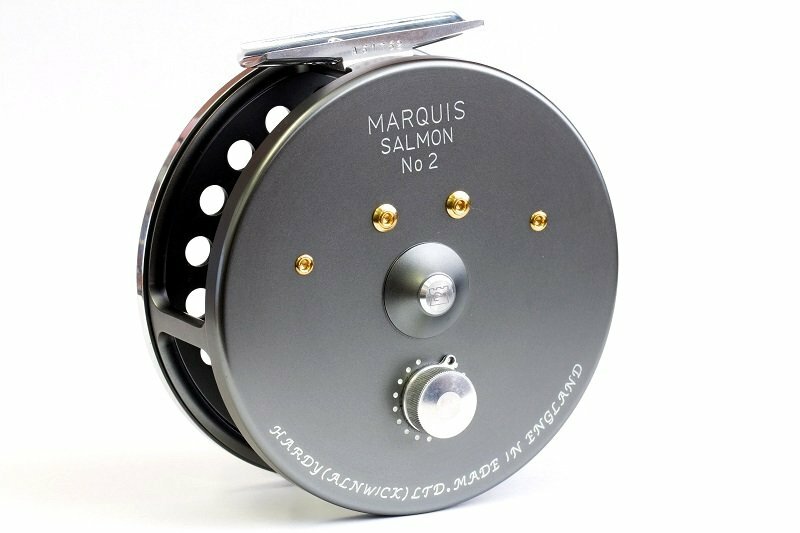 The Skagit Max is an exceptionally easy casting Skagit style shooting head that will cast big flies with ease.